Perché l’Italia ha ancora così tanti “monumenti fascisti”? Because Italians know better… Facing History works better than erasing it. Rationalist architecture is precious and must be valorized. Nothing to do with fascist nostalgia. I am deeply antifascist. What about the colosseum? Was a place full of cruelty.. what should we do? Because are public utility BUILDINGS (houses, offices, universities, schools, train stations) not monuments !! 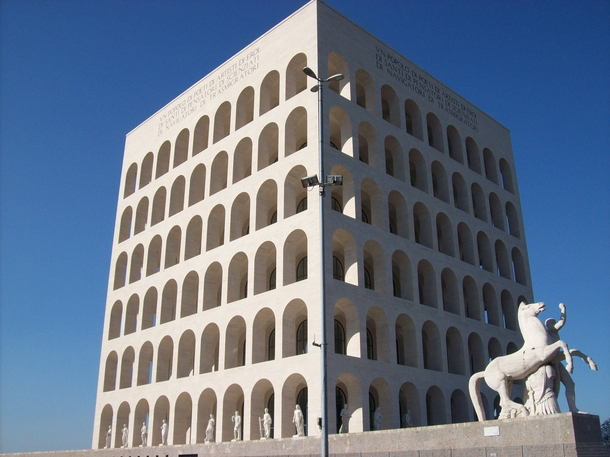 Comments Off on Perché l’Italia ha ancora così tanti “monumenti fascisti”?